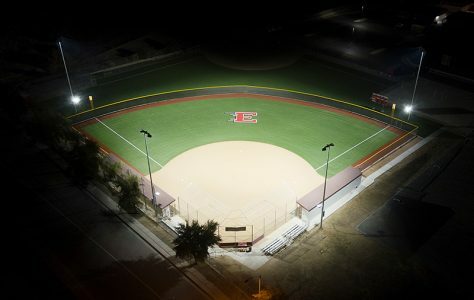 Lake Elsinore Unified School District (LEUSD) in Southern California is home to three high schools—Lakeside, Elsinore, and Temescal Canyon—each of which oversees multiple sports fields. 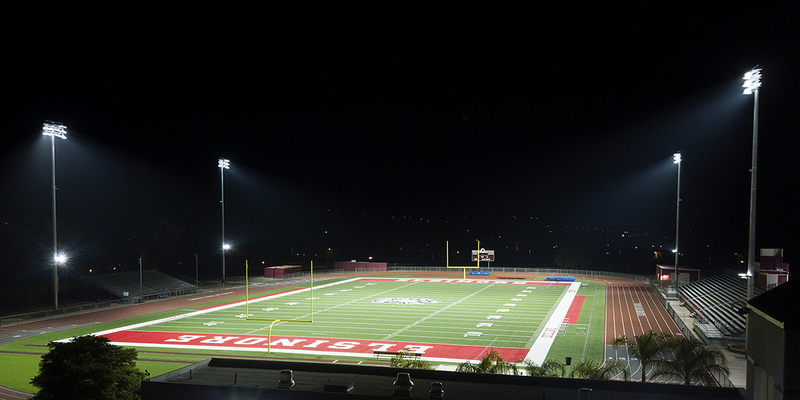 When Lake Elsinore administrators determined that new lighting was needed at several of those fields, which would involve new installations and retrofits, they knew it would take a district-wide solution that would meet their needs on several fronts. 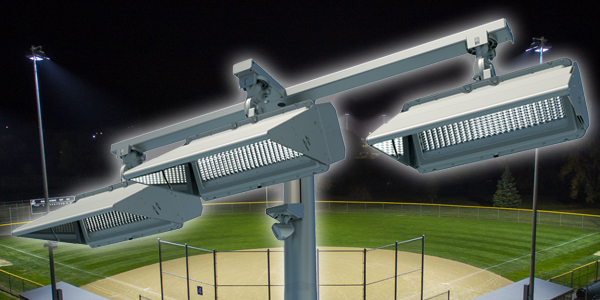 Better Player Visibility – Increased light levels and advanced optics designed around the LEDs achieve a much brighter and more uniform distribution of light on the district’s football, baseball, and softball fields, while patented visoring virtually eliminates glare from affecting players or spectators. 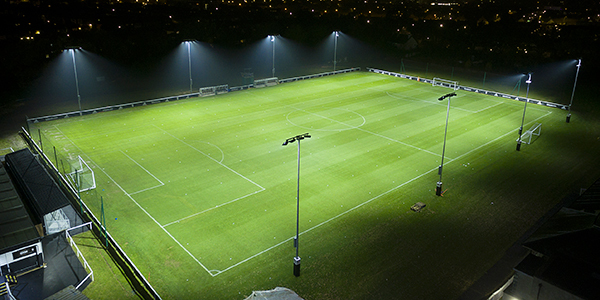 No Glare or Spill Affecting Neighbors – With several of LEUSD’s stadiums located in close proximity to nearby homes, the system’s unmatched glare control technology puts more light onto the fields, preserving darkness around them and avoiding complaints from neighbors. Streamlined Procurement and Installation – The district was able to take advantage of cooperative contracts which streamlined the procurement process; and the pre-cast concrete base that’s part of Musco’s Light-Structure System was pre-inspected and approved by the state, helping to accelerate installation and meet tight deadlines. Zero Maintenance Costs – Musco’s 25-year parts and labor warranty, backed by a team of regionally-based technicians, eliminates maintenance concerns and costs for LEUSD through the year 2043.